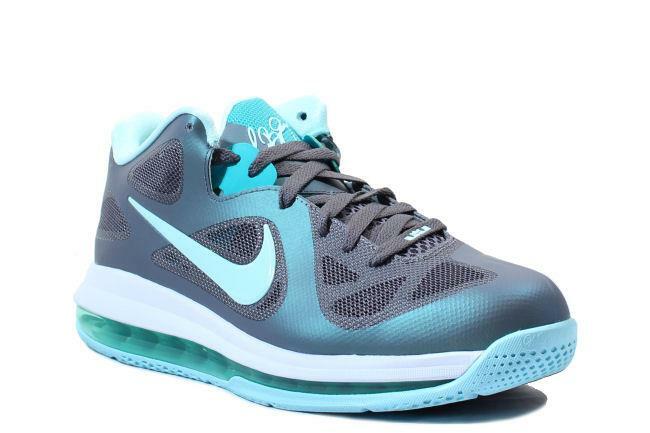 The Lebron 9 is the ninth signature sneaker in Lebron James's shoe line. 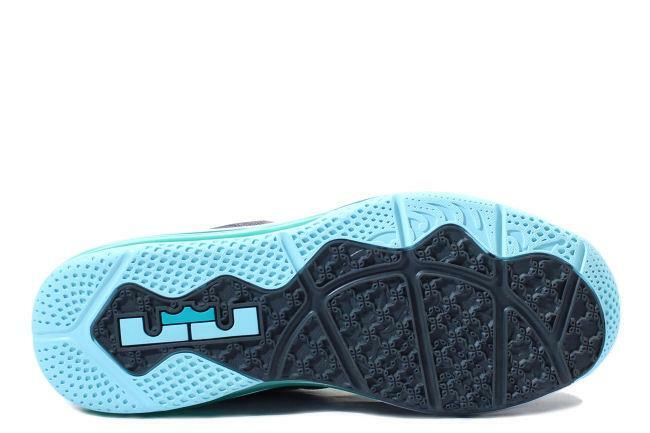 It is the first basketball shoe to feature both Hyperfuse construction and Flywire technology. 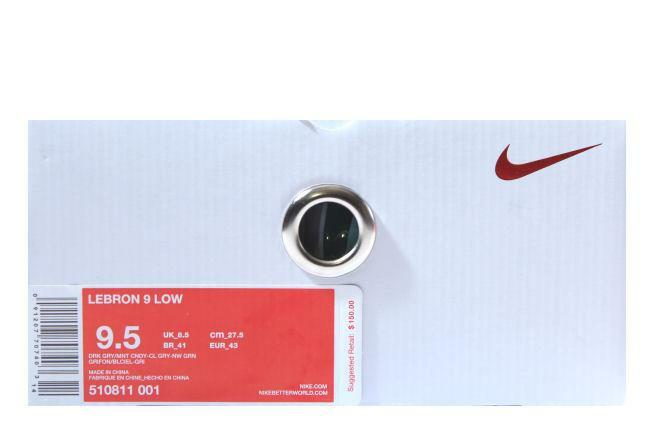 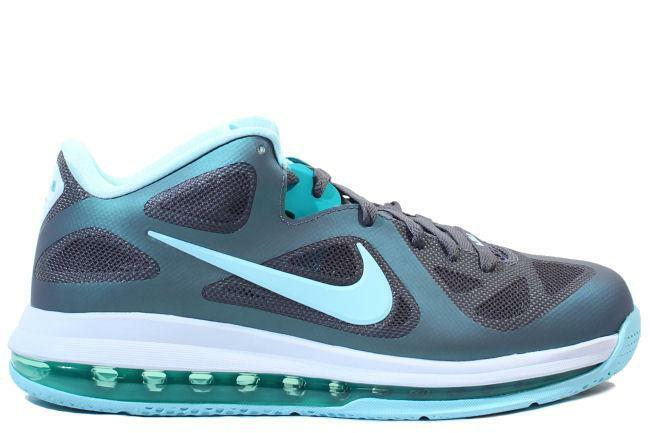 The Lebron 9 features a Max 180 Air heel to provide superior comfort and performance. 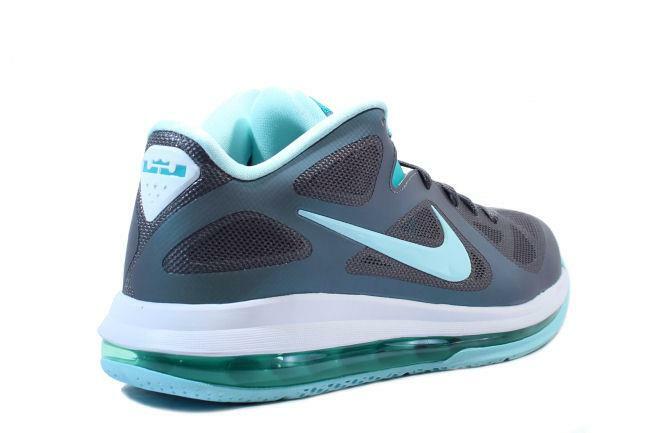 April 2012 Easter Release.